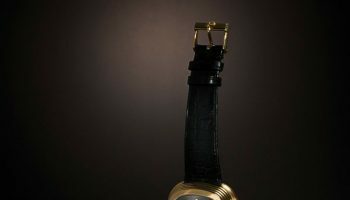 The Altiplano watch seems to remain ageless through the years, evolving with the times yet never losing its claim to timeless elegance and record-breaking slenderness. The legend was born in 1957, when Altiplano turned heads with the unprecedented thinness of its profile and the uncompromising purity of its pared-down aesthetics, becoming a favourite among the era’s most stylish women and men. 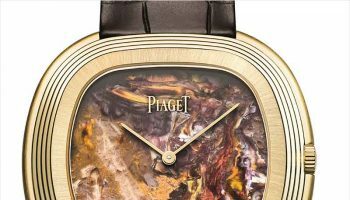 Throughout 2017, Piaget is celebrating 60 years since this ultra-thin icon made its debut with the release of new limited editions that infuse the stylish Altiplano with new refreshing colours and state-of-the-art movements. 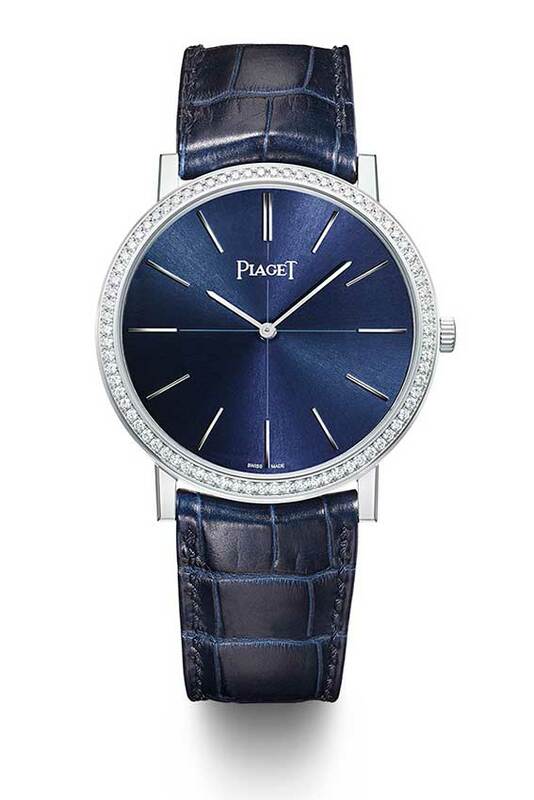 The latest edition to join the birthday celebrations is the Altiplano 60th Anniversary Manual 38mm with diamond-set bezel, a alluring timepiece with a sunburst dial in the historical Piaget blue, an electrifying shade between cobalt and midnight blue. The perfect balance of classicism and the modernity that befits a style pioneer, this new Altiplano leans on its unmistakable heritage and the distinctive design vocabulary that set it apart when it first appeared: its applied gold hour-markers, a central cross, the slim baton hands and the historical Piaget logo. There is no way more fitting to celebrate sheer elegance than by framing the deep blue dial with a line of sparkling diamonds, making the Altiplano shine brighter than ever. A bold blue alligator strap matches the dial, completing an alluring look that pairs vintage elegance with a contemporary twist. Despite the apparent simplicity of the purist aesthetics of this creation with its refined dial and polished surfaces, the extreme thinness of its profile conceals the greatest horological sophistication. 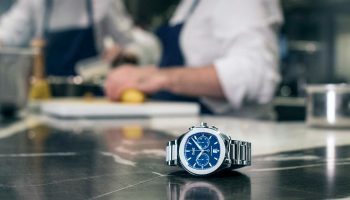 At the heart of this new Piaget Altiplano 38mm-diameter model beats the manual-winding mechanical movement 430P (2.1mm thick), renowned for its aesthetic appeal and its reliability. 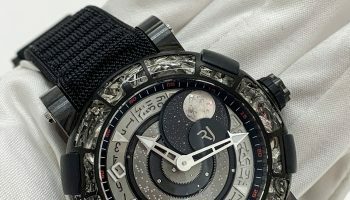 Developed, produced and decorated by the Manufacture de Haute Horlogerie, this movement is a legitimate heir to the legendary 9P that allowed Piaget to chart a new course in ultra-thin watchmaking in 1957. The same elegance on the outside of the watch is carried through on the inside with circular Côtes de Genève bevelled bridges, a circular-grained mainplate and blued screws. When it comes to the Altiplano, one rule always applies: there is no room for superficiality. Every design detail, every mechanical component has its place to achieve the seamless and streamlined style that has become its enduring trademark. Like a second skin, the beauty of the Altiplano lies in its ability to effortlessly adapt to the lifestyle of the woman and man who wear it. Youthful yet classic, simple yet sophisticated, virtuoso yet uncomplicated, but always stylish: versatility is in its DNA. While trends come and go, Altiplano defies time with its own brand of supreme elegance.